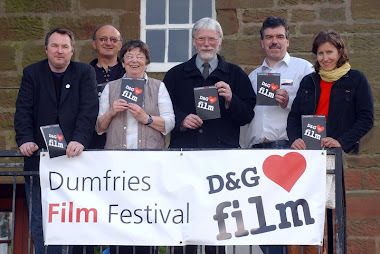 This weeks Robert Burns Centre Film Theatre’s Film Club screening had all the right ingredients, a celebrated director, two of modern days best acting talents and the opportunity to tell a very interesting ‘true’ story. But before we had a chance to see if these ingredients worked themselves into a great movie Mrs Pat Pickering, who was our host for the evening, gave a very well researched and executed introduction. Pat informed the large audience that the film we were about to see J Edgar (2011) was a American biographical drama, directed by Clint Eastwood, focusing on the long career of the director, of initially the Bureau of Investigation and then the Federal Bureau of Investigation up until his death in 1972 serving under a total of eight presidencies. The story started in 1919 with the Palmer Raids, they were attempts by the United States Department of Justice to arrest and deport, what they deemed, radical leftists and anarchists from the United States. 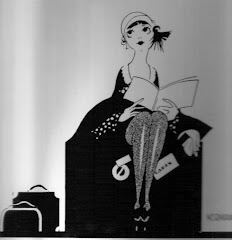 Helen Gandy Hoovers personal secretary. 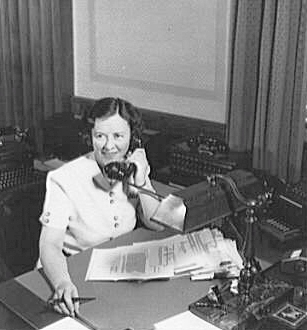 While researching her introduction Pat realised how little she knew about Hoover, she understood that he was a strong personality, the head of the FBI and therefore an influential man in the politics of the USA. Most of her knowledge, like most other people in this country was gleamed from old films, like 1959’s The FBI Story showing the Bureau in a shining light and starring James Stewart, and The FBI TV programmes, the G-men who saved America from gangsters and terrorists. But the more she researched the more she recognized that there was a scary shadowy side to this man. 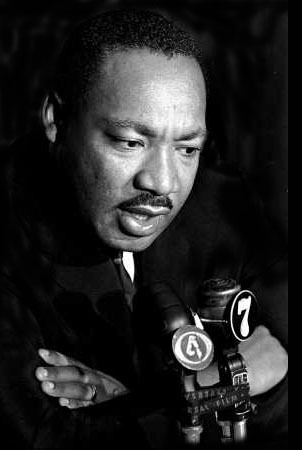 These included privately kept files, investigations into people of a differing political persuasion to himself, communists, blacks and civil rights activists and strangely enough in Hoover’s case as it turns out, homosexuals. 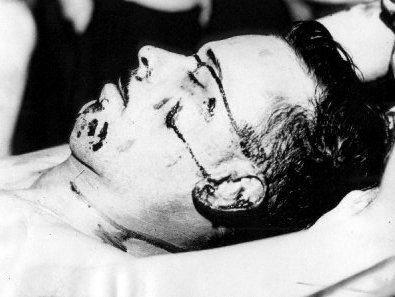 John Dillinger after he was shot dead by FBI Agent Melvin Purvis. Hoover founded the FBI in 1935; Pat went on to tell us, and is credited with building the organisation into a large and efficient crime-fighting agency including the introduction of modern day police techniques including centralised finger printing and the use of forensic science in investigating crime. He was the power behind the capture, or as in the case of John Dillinger, the killing of dangerous criminals. These successes led to the broadening of the Bureau’s power. 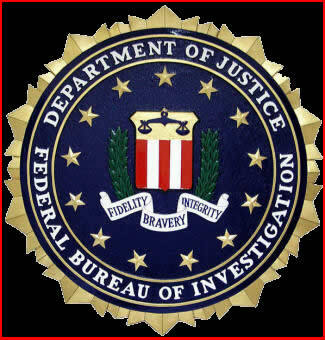 Prior to and during WW2 the FBI had primary responsibility for counter espionage and was credited with preventing German saboteurs and spies from gaining a foothold in the US. All this raised the profile of Hoover and he was seen as the protector of the ‘American way of life’. 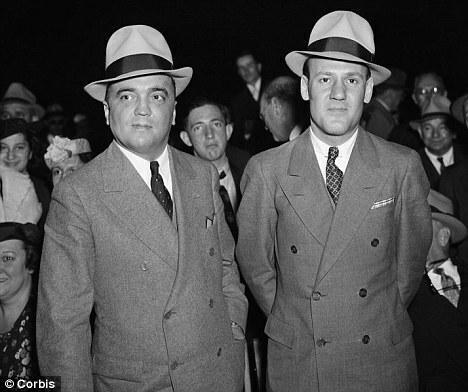 Hoover with his close associate Clyde Tolson. Continuing with this ever more interesting introduction Pat explained that later in life and certainly after his death Hoover became a controversial figure as evidence of his secretive actions became public. His critic’s, and there was many, accused him of exceeding his jurisdiction and using the FBI to harass politicians, amassing clandestine files by any means at his disposal including illegal methods. 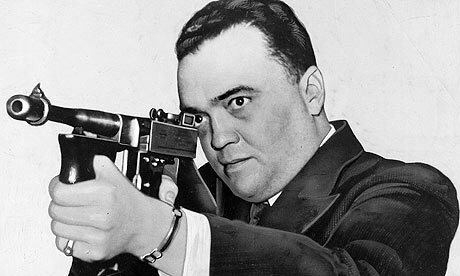 Pat pointed out that since the days of Hoover, FBI Directors are now limited to one ten year term because of the power that Hoover had acquired over his long tenure. 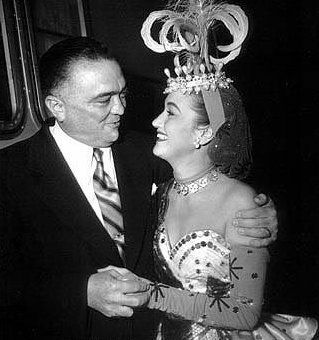 Dorothy Lamour getting close with J Edgar. The final part of the introduction touched of his private life as an alleged closet homosexual and cross dresser dedicated to, and dominated by, his mother (reminding this viewer, on seeing the film, of Hitchcock’s Psycho) and that Clyde Tolson, an Associate Director at the FBI may have been his lover. Suffice to say there has been a great deal of controversy about this side of John Edgar Hoover. All we know for sure is that that both men worked closely together and were also very close friends. When Hoover passed away Tolson inherited the Hoover estate and consequently moved into his home excepting the Stars and Stripes from the burial casket. Tolson is buried a few yards away from his close friend in the congressional cemetery. Hoover ran a campaign to denigrate Martin Luther King. It was obvious from Pat Pickering’s introduction that Hoover was a complex character that amassed considerable power during his lifetime and is still to this day an enigma. So, did the ingredients mentioned in my first paragraph succeed in making this movie an intriguing story about this rather enigmatic figure? I afraid in my humble opinion it turned out to be a missed opportunity. 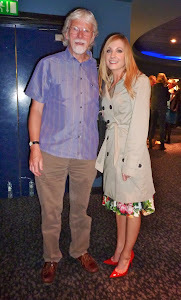 As Peter Bradshaw described it ‘a lot of pulled punches and fudged issues’ which I could not help agree with. Considering the films running time Clint Eastwood could have included some far more interesting peripheries like the killing of Dillinger, rather than just showing a death mask, his inability to investigate the Mafia and the campaign to denigrate Martin Luther King. 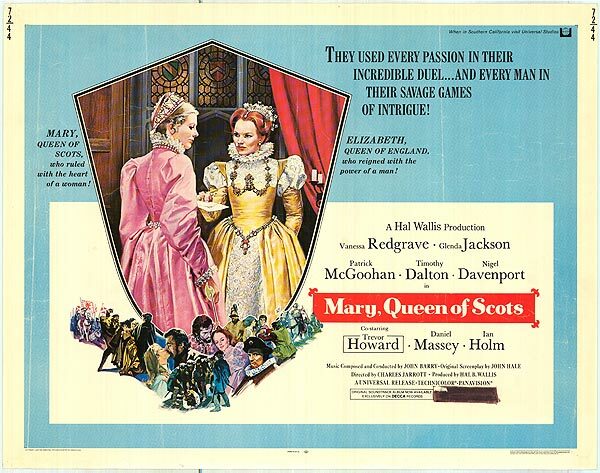 The film, I felt, was preoccupied with looking at Hoover and not flushing out his fascinating story also skirting round the sexual ambiguities. Its told in drab rooms, under lit by Eastwood’s normal cameraman Tom Stern, the story mainly happens in flashbacks with Hoover seen dictating his life story to some young assistant, its these constant flashbacks that get annoying after a while, one minute with the young J Edgar and next with the much older man. Leonardo DiCaprio portrayed the young Hoover far more convincing than the older reincarnation. The part of Helen Gandy, Hoovers secretary for fifty four years, does not stretch a wonderful actress like Naomi Watts relegating the character to a bit part. Like a lot of modern movies of late its tedious, with no real emotion, tension or excitement, words not normally associated with a director of Mr Eastwoods class.